Daryl Wade, originally from St. John, USVI, was introduced to the fiber optics networking industry at the age of 15. He holds a Computer Engineering degree from the University of Pittsburgh and has been a technology entrepreneur for over 18 years. Prior to joining viNGN in 2012, Daryl worked as a programmer and multimedia developer at IBM and Hewlett-Packard, before embarking on a successful journey as a technology entrepreneur. His companies have spanned the industries of web hosting, software development, retail, digital and print media. Daryl currently serves as the Chief Information Officer (CIO) and Senior Vice President. He is responsible for the maintenance, expansion and advancement of the Virgin Islands Next Generation Network. Cheryl Tobierre joined viNGN in 2015 as Controller. She holds a Master of Science in Accounting and Finance from University of Maryland University College and her undergraduate degree in Accounting and Business Administration from Inter American University of Puerto Rico. Cheryl currently serves as the Chief Financial Officer (CFO) and Senior Vice President. Her many years of experience in accounting and financial reporting is a key part of her role as CFO with viNGN. 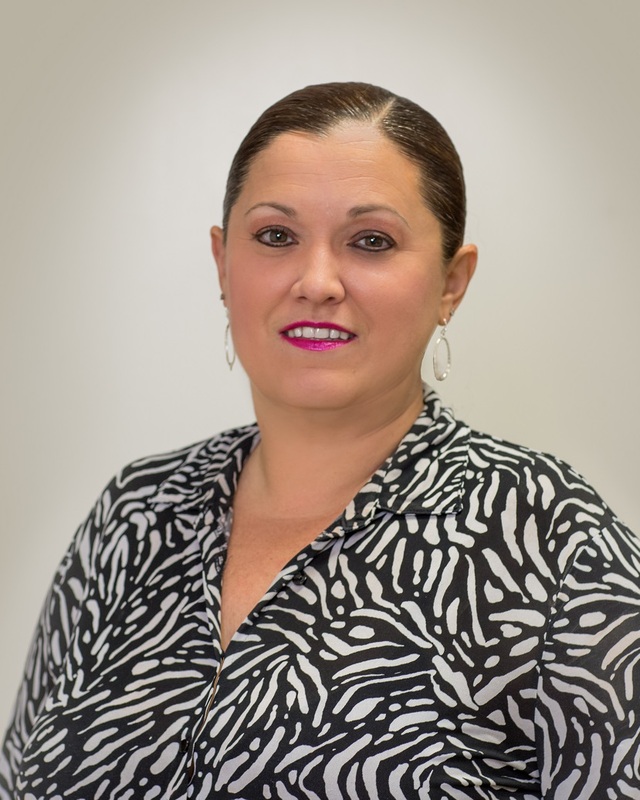 She is responsible for all of the Corporation’s financial management activities, including budgeting, cash management and ensures the accounting goals and objectives are achieved. 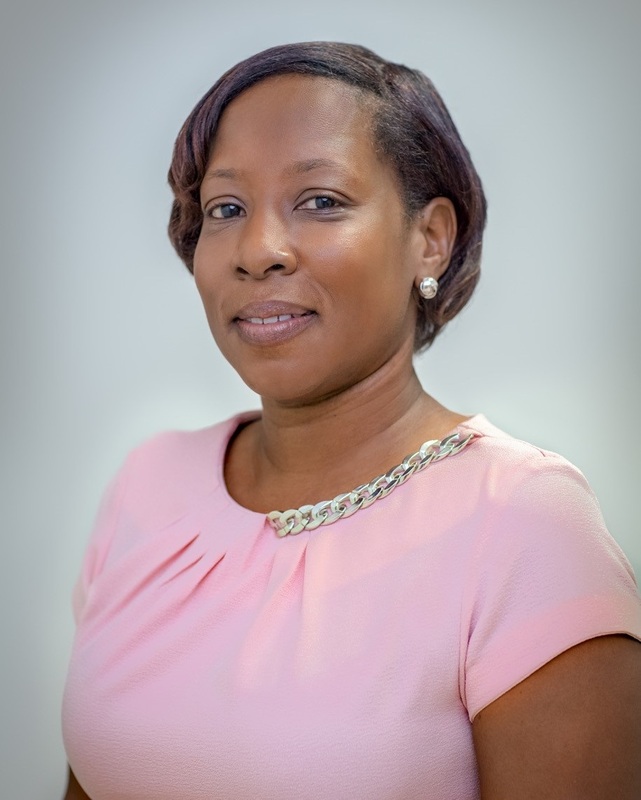 JoAnna Severin joined the Virgin Islands Next Generation Network in July 2015 as Vice President, Human Resources. She brings over 14 years of Human Resources experience to viNGN. She has strong knowledge in talent acquisition, employee relations, benefits, conflict resolution, performance management, hospitality, policy development and training. JoAnna is a native Virgin Islander who was raised on St. Thomas. She started her HR career at Innovative Companies in St. Thomas as a Benefits Analyst which allowed her to develop her skills in all aspects of HR, and as a result she went on to become HR Operations Manager with that Company. 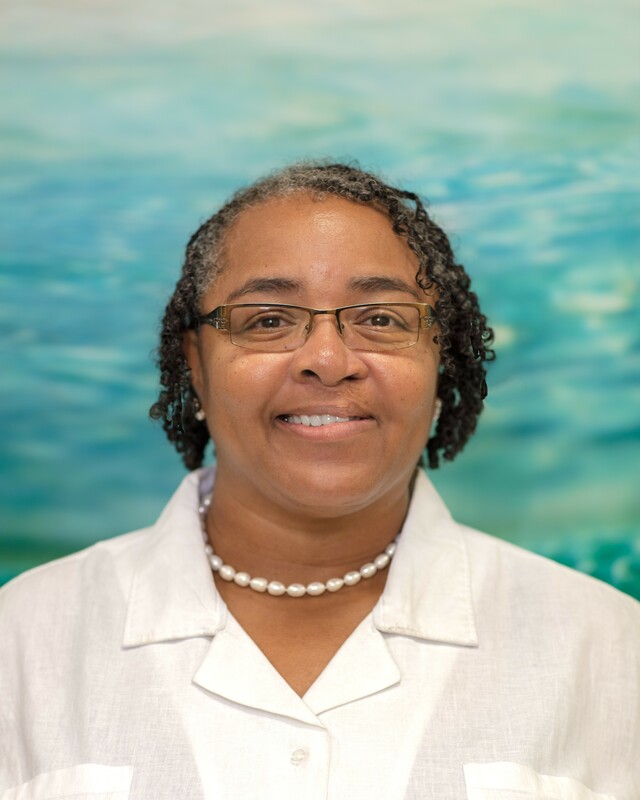 In that role, she was responsible for providing daily operational HR support to assigned business units for all of their USVI locations and acted as a liaison for their BVI and St. Maarten locations. She also worked at UVI Community Engagement Lifelong Learning Division (CELL) where she was responsible for the management and implementation of selected Community Lifelong Learning programs on the St. Croix campus. JoAnna holds a Bachelor of Arts Degree in Business Administration from the University of the Virgin Islands. She is very proud to be part of the Virgin Islands Next Generation Network (viNGN) initiative to see our Territory’s growth in technology and broadband adoption. 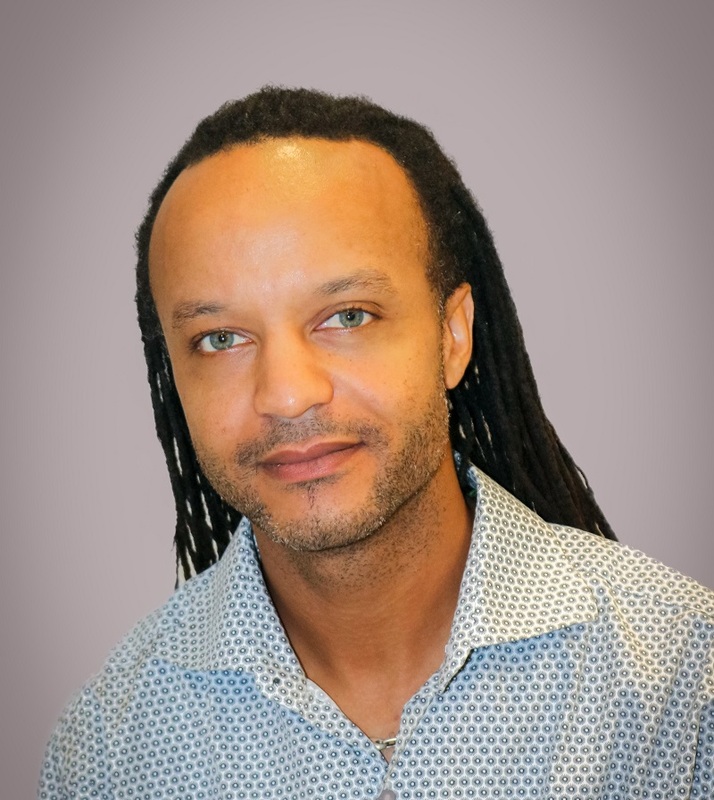 Ken R. Farrington Jr. joined viNGN in January of 2016 and although he is a relatively new hire, he has been thoroughly involved with the viNGN team for almost 5 years; the first 3+ being by proxy of viNGN’s parent organization the Virgin Islands Public Finance Authority (VIPFA/PFA). As a consequence, he has come to have a particular vested interest in the success of viNGN due to his experience as a Compliance Officer helping to oversee the implementation the Broadband Technology Opportunity Program Federal Grants that were sub-awarded from PFA to viNGN. 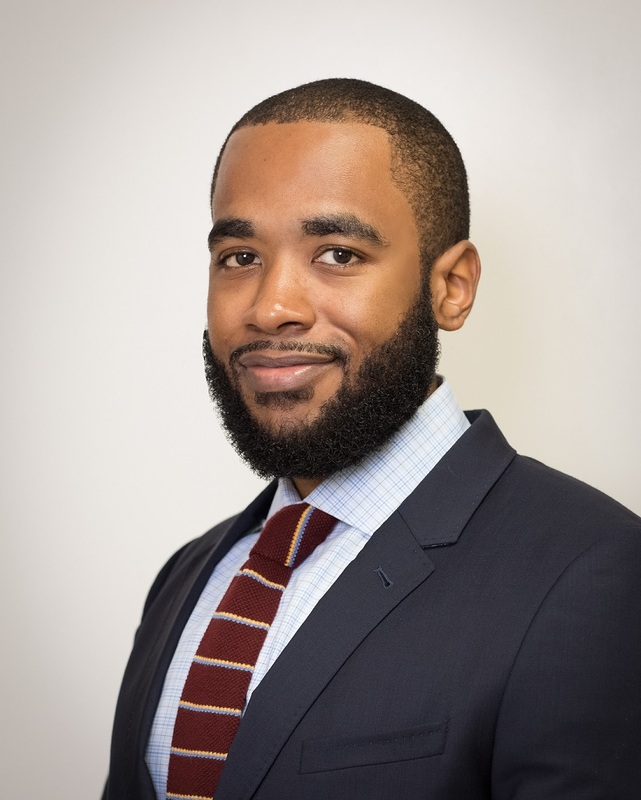 Ken holds a Bachelor of Arts in Political Science from Rutgers University – New Brunswick and has worked with the Management Consultant company 3P, Inc. as an intern overseeing Government of Virgin Islands (GVI) Grants prior to graduating college in 2012. Ken’s direct experience with the viNGN team pertaining to compliance with local and Federal procurement rules and regulations in addition to the necessary internal controls dealing with viNGN assets and operations are key for his role as Director of Property and Procurement. His other responsibilities include the management of all sealed bid solicitations; ensuring the contractual needs for viNGN are addressed and keeping an accurate inventory of viNGN assets. Anita arrived on St. Thomas in 1983, beginning a radio career at WSTA Lucky 13. Departing in 1985, Anita spent time on air in Georgia (WDMG – Douglas, WPGA – Perry/Macon) and Ohio (WJMO – Cleveland), returning to the USVI and WSTA in 1987. She moved on to join Knight Quality Stations Caribbean (1996-1999). She later spent time at ISP MindSpring (now EarthLink) in Dial-Up and Broadband Support. The USVI (and Knight Quality Stations) welcomed her home again in 2003. Changing directions in 2004, she joined McLaughlin Anderson Luxury Villas as a Reservationist, taking on the additional role of IT Manager in 2006, continuing in both roles until she joined viNGN in 2013. Anita is a public speaker, writer, voice artist and radio host; she now hosts “Anita & You in Da Evening” on DaVybe Radio 107.9 FM Monday nights, is an active member of the Friends of St. Thomas Public Libraries, and is the Product Manager for a vacation rental business based on St. Thomas. Anita is passionate about digital literacy and is a lifelong learner. She is overwhelmingly honored to be a part of the journey as the U.S. Virgin Islands embarks on its own Technological Revolution.